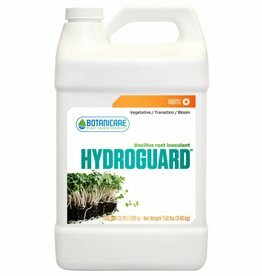 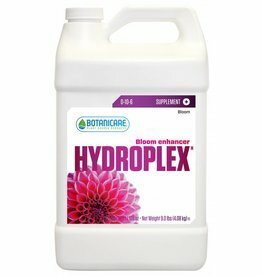 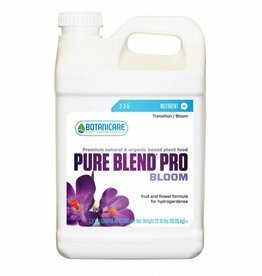 Rhizo Blast is Botanicare's newest breakthrough in root stimulant technology. 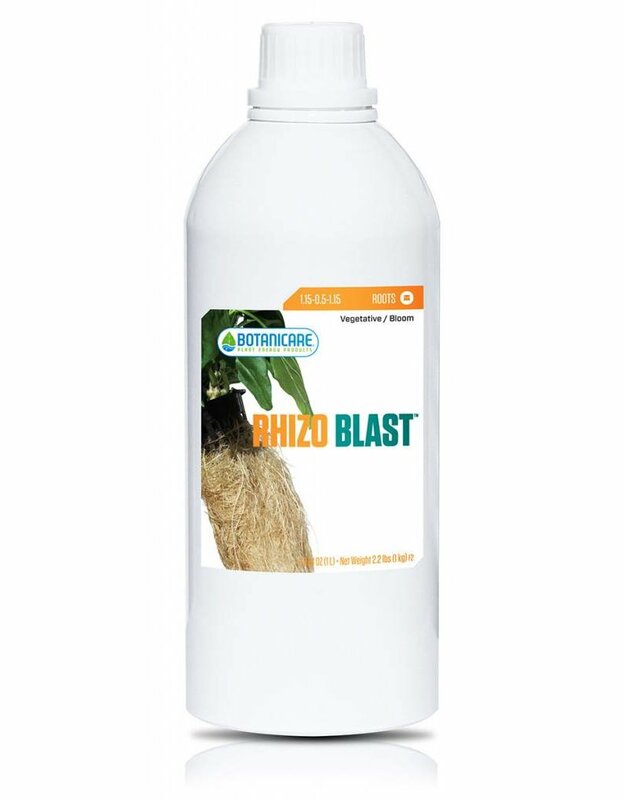 Rhizo Blast is a proprietary blend of seaweed, minerals, vitamins, amino acids and the single celled algae Chlorella, which is cultivated specifically for Botanicare. 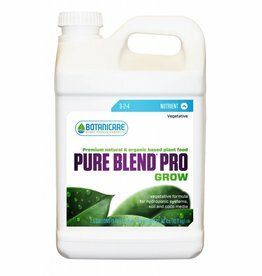 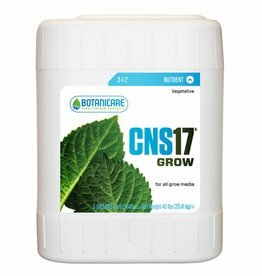 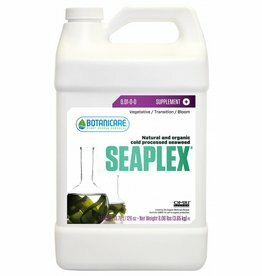 This revolutionary formula encourages plants to produce an abundant, bushy root mass with lush, stacked foliage.